It’s your favorite motivational speaker yet again. Ladies and gentlemen, prepare for the summary of another of Brian Tracy’s bestsellers, “Change Your Thinking, Change Your Life”! 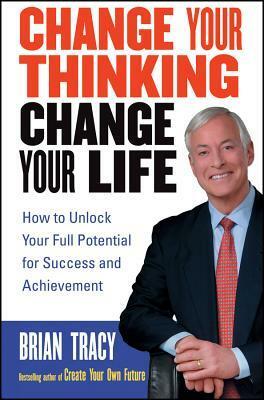 Brian Tracy is a Canadian-born self-development author. He has written over 70 books, and most of them have been bestsellers translated into many languages. The most popular among them are probably, “Eat That Frog,” “The 21 Success Secrets of Self-Made Millionaires Summary,” and “Be a Sales Superstar” – which we’ve featured among our top sales books of all time! 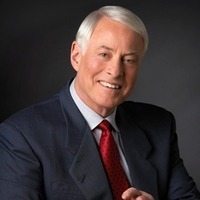 It’s almost a rule: when Brian Tracy talks, everybody listens. And when we say everybody – we do mean everybody. Namely, the guy (who, by the way, speaks four languages) has visited more than 80 countries and has given talks to more than 1,000 companies. And, roughly speaking, about a quarter million people listen to his seminars and talks on a yearly basis! Now, most of them are related to sales and business strategies. “Change Your Thinking, Change Your Life” is much less specialist, and much more encompassing. It’s a guidebook for changing your life. And it’s based on the idea that your brain is not your mind. And that the latter is part of a large network and can actually affect the physical world. Yes – we’re talking about the power of positive thinking! We’ve written about it quite a few times, so we’re pretty sure you know the drill! The Pareto 80/20 principle and the fact that how you react to what is happening to you is much more important than what is actually happening. And if that’s true, then you’ll be doing yourself quite a favor if you start rejecting the negative emotions which clutter inside your head. Forget the past and forgive the people who have done some harm to you! This will free you and your thoughts, and you will be able to focus on the things that are actually happening to you. Which means – that you will be able to start shaping your future. And that starts with a wish list. Don’t think about it too much. Just put on paper what you’d like to be and do if there were no financial difficulties. You’ll think about the framework later. Once you do that, try dedicating at least 30 minutes a day to further improve these talents. 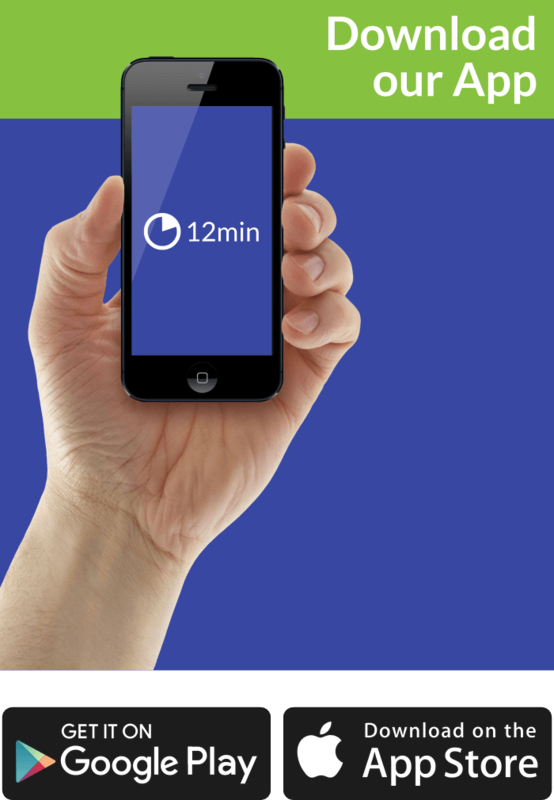 Read a magazine or a book, subscribe to a website or twelve, do a step-by-step tutorial. That’s how you’ll start growing. And that’s how you’ll finally hit a wall! It’s not bad! It happens to everybody. Consider it a chance to become even better and start thinking a bit differently. You may need to combine your art knowledge with your business expertise. Or, you may simply need to find the right people. You see – it’s always good to have the right contacts. But, to excel in the art of networking, you’ll need to develop a networking persona. So, do that. By starting to work on your own personality. That inner voice speaking devilishly all day long won’t do. It needs to be friendly and way, way calmer. Now, you’re all but ready to start fighting your battles. You can’t think negatively of yourself and expect others to think positively of you. The best part of this revelation: it’s you who can control the impression you make. So, start doing it! Just like a basketball coach, bench your negative thoughts, and find your best brainstorming lineup. Because, just like there are bad self-fulfilling prophecies, there are also good ones. Success doesn’t come easy. But, it also doesn’t come at all if you don’t want it to come. And you can’t know if you wanted it until you have a clear vision of what it is. So, set your goals straight from the start and may they be as big as possible. Identify your ideal targets first, and think about the financial framework later. The money will come to you – if you go towards them. And the walk towards success is a long one. However, Lao-Tze was on to something when he said that “a journey of a thousand miles begins with a single step.” The idea: if you think big, it doesn’t mean that it’s not good to start small. In fact, taking small steps at the start is the best way to go. It will get you going. And, sooner or later, you’ll be ready to run!